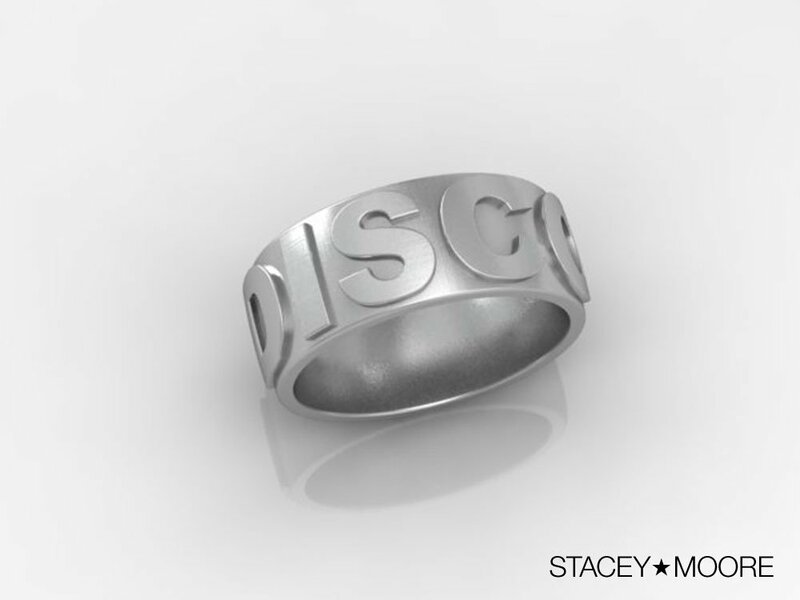 After watching and listening to the 14 Juillet Disco celebration in Paris, I decided I needed a Disco ring. My dear friend, Robert Allen, once said that when I die I should be buried with a mirror ball and perpetual disco track playing. He was right.